1. Directions : Each of the following questions consists of two words that have a certain relationship to each other, followed by four lettered pairs of words. 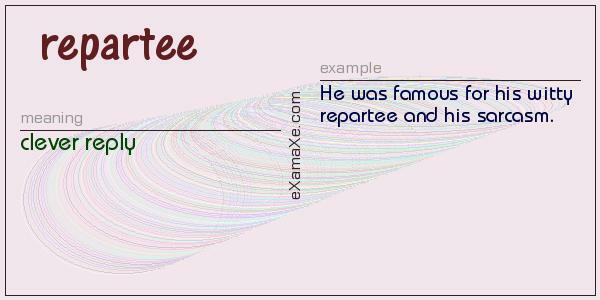 Select that lettered pair which has the same relationship as the original pair of words. If you are worried about your dull and unattractive hair, pears can be of help. All you need to do is to prepare a natural hair mask at your home by mixing the extract of 1 fresh and ripe pear, 2 tablespoons of apple cider vinegar and water. This is a great hair revitalizer that can revive your dull hair and restore its lost shine.